Jestany Automotive offers an array of mechanical repair services, performed by ASE Certified Technicians, for most automobiles with gasoline powered engines. So whether you need your brakes repaired, an engine tune-up, a “check engine light” diagnosis or simply an oil change service, call for an appointment today. 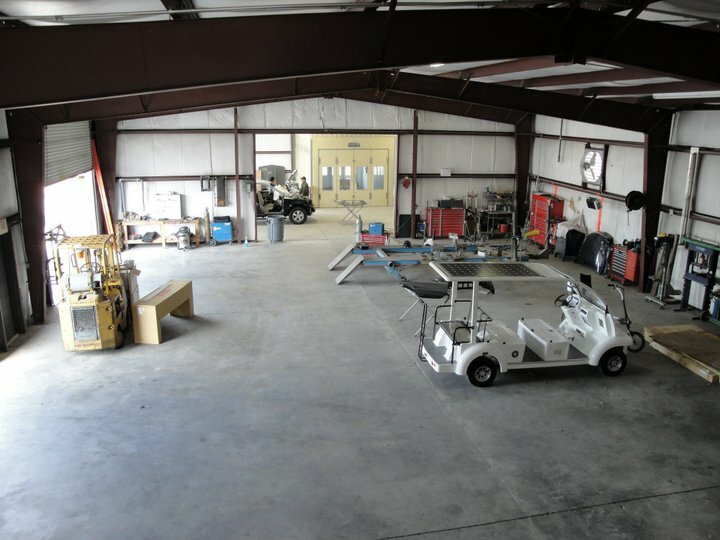 Our Body Shop has all of the right equipment and personnel to make your vehicle look and function like new. 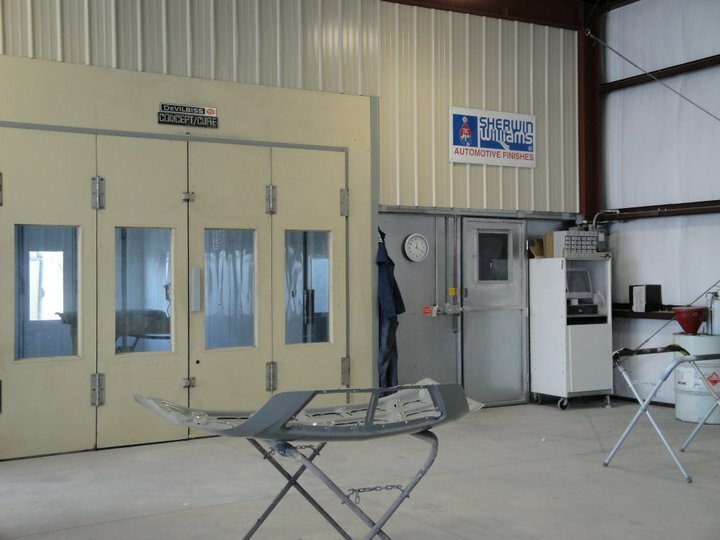 From state of the art body measuring systems to our precision PPG paint mixing system, we have what it takes to meet and exceed your expectations. So if the need ever arises, let us take care of your automotive paint, restoration projects or collision mishaps.